In recent years, Nepal has been anything but stable. Since 1996, the country has experienced ten years of civil war, violent protest over the ethnic and regional inequalities, the dissolution of elected local bodies and has transformed from a monarchy to a republic and from a unitary to a federal state. This study aims to better understand how the Nepali state’s stability and legitimacy is challenged or strengthened. 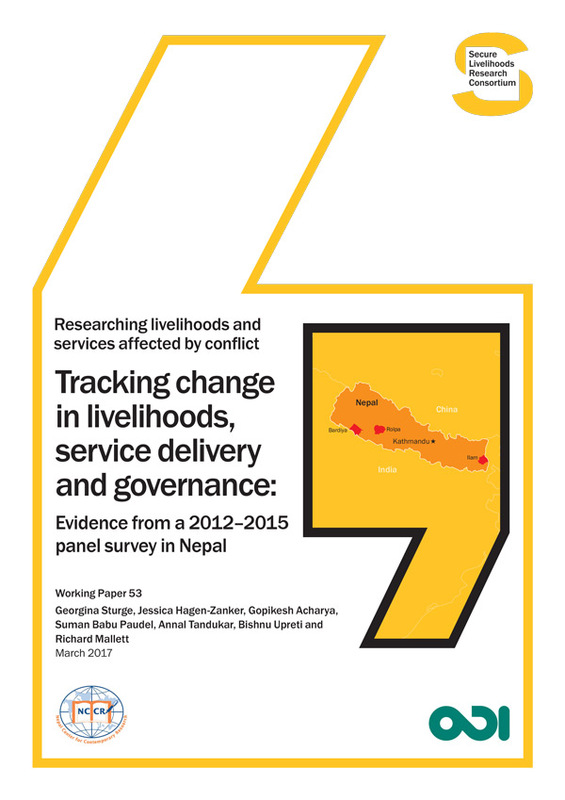 We explore the state’s legitimacy in the Terai/Madhesh region of Nepal, using data from Bardiya in western Terai and Dhanusha in eastern Terai. To provide access to resources and rights – Citizens expected the state to provide basic access to resources and rights. 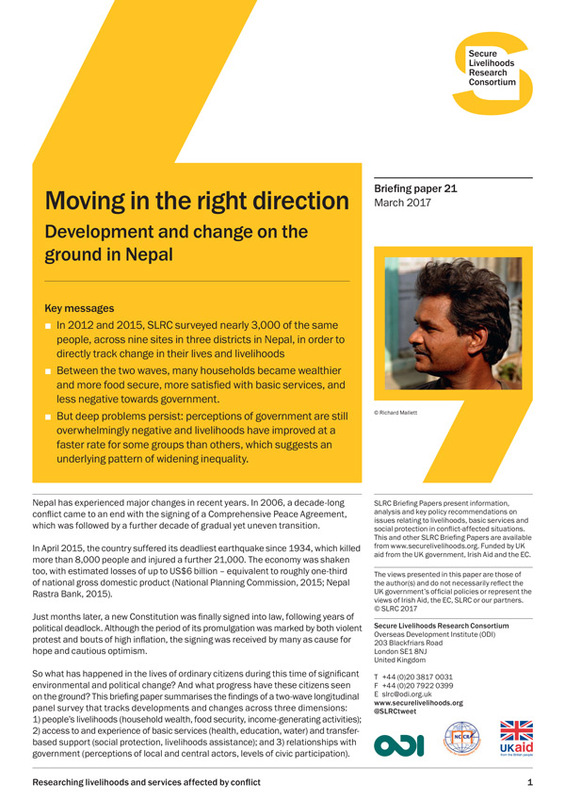 To uphold values – However, citizens in Nepal also expected the state to uphold certain values – most notably fairness. Fairness is both a process and outcome of state functions – People discussed fairness of both the process and the outcome of state functions, and many felt unfairly treated despite the material benefits they had received. Local level: Locally, state actors can maintain their power by giving preferential treatment to their core supporters. 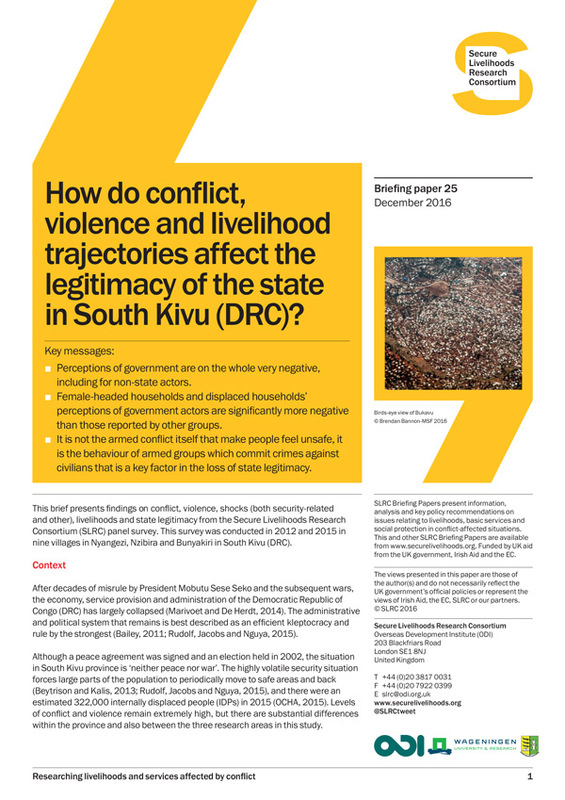 Regional and federal level: Ethnic movements have been sufficiently powerful to threaten the political settlement at this level, and so the state’s legitimacy is sometimes negotiated with the use of violence. The issues at the heart of state legitimacy in the Terai are how it provides material support, infrastructure and security, and how it respects cultural and religious practices. Citizens are more likely to object to the state’s authority when they feel their culture is not respected or they have unfair access to state resources. Furthermore, in contrary to two widely held assumptions in international development about what makes a state legitimate, providing state services does not necessarily lead to stronger state legitimacy and the state does not attempt to be legitimate to all citizens.